Ever wondered if you can create an object all by yourself? 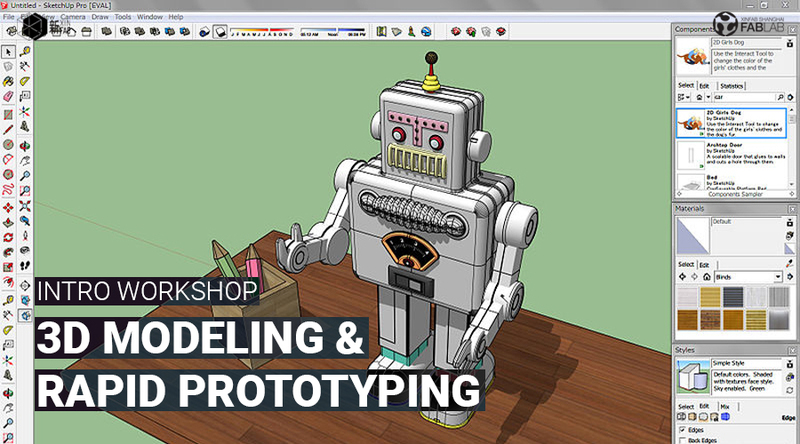 Join Yuruky at Xinfab to learn the basics of 3D modeling with Sketchup Make, so that you can start shaping your ideas into an actual object. 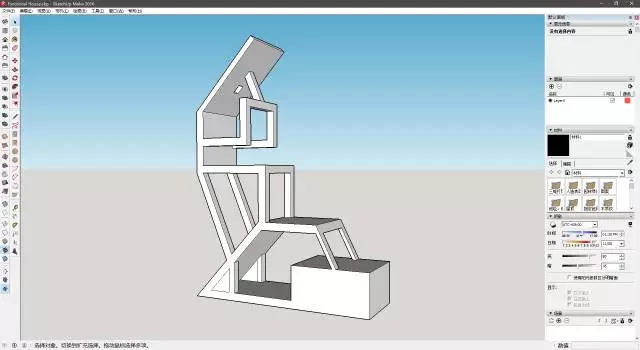 You will learn how to use Sketchup and create basic 3D shapes - you can then use this knowledge to start making anything, really! 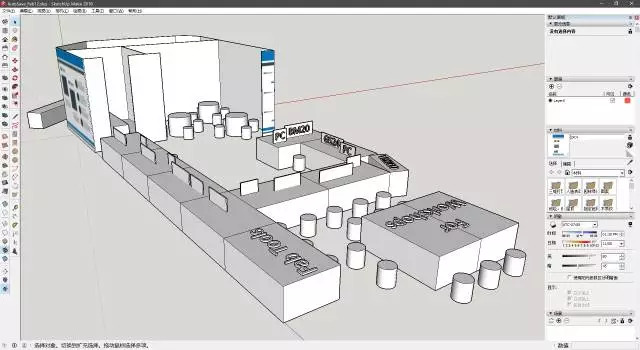 Sketchup Make is a free software that is super simple to use. Questions? Can't pay via Alipay? Send an email to [email protected]. Yuruky is a chinese digital maker since he worked at Xinfab as our former space manager. He has since moved on to work in the film industry as a film critic but continues to be a Xinfabber at heart and help out whenever he can. 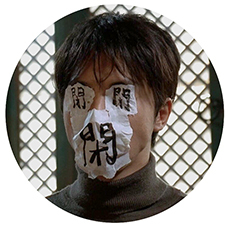 有问题? 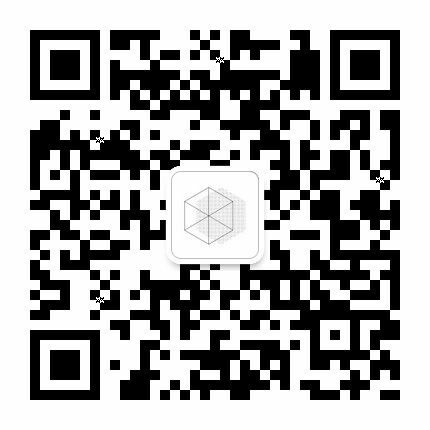 不能通过支付宝付款？ 发送电子邮件到 [email protected].